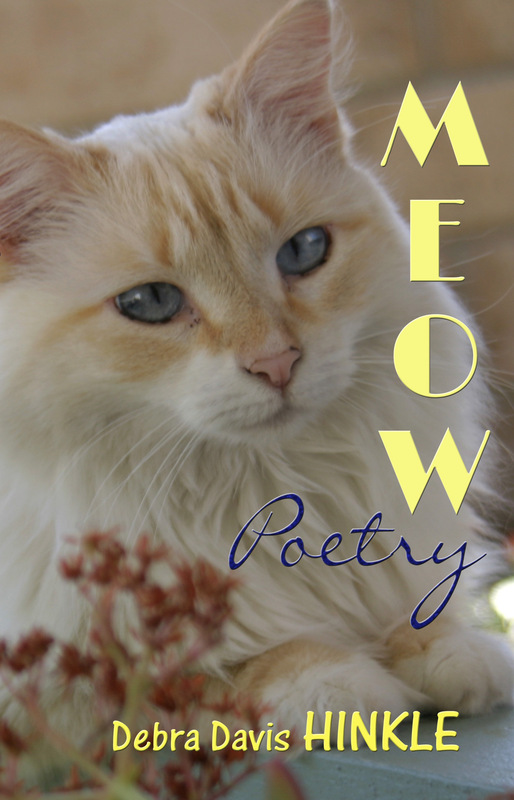 I’ve been trying to change the footers on all my sites, for some time. I managed to put what I wanted on the footer, but I was having problems with having them link where I wanted. This is something that was very easy to me a couple of years ago, but something changed in the code. Well, I watched this Tech Guy on YouTube. It was so easy to achieve what I wanted after I watched his tutorial. I linked his YouTube home site above in green. I found myself stuck in Word. I needed to both left and right justify a Table of Contents (TOC). It’s another story altogether as to why I needed to manually type a TOC. If I left justified the TOC, then the page numbers were askew. If I right justified the TOC then the chapter titles… You get my problem. Left justify the whole document. Create a single “right tab” at the position the right margin tab. At the last position prior to the page number, hit tab and insert the number. A kitten with extra toes. And a kitten with extra toes. 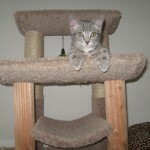 And a kitten with extra toes! Merry Christmas from Dac, again this year. 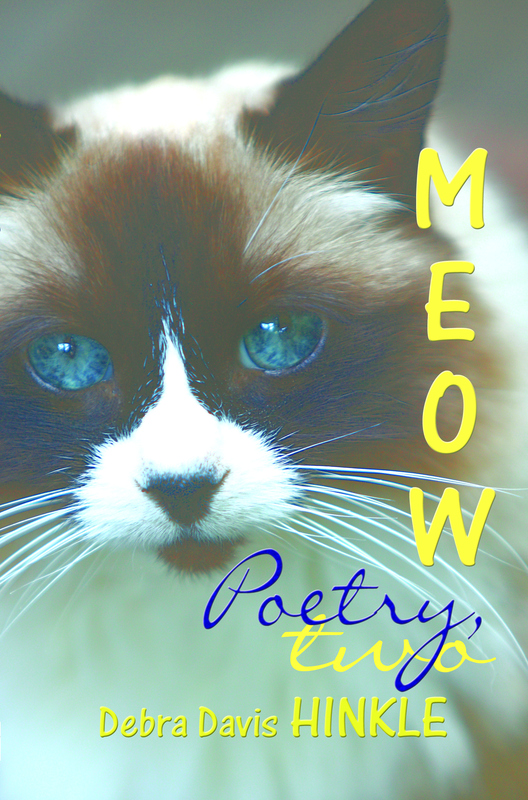 Meow Poetry 1 front cover photo; book due out in 2019. 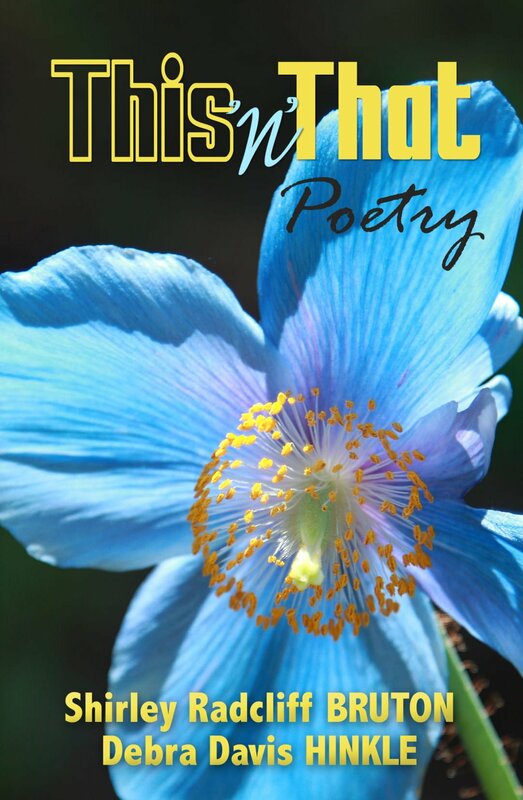 Shirley Radcliff Bruton and Debra Davis Hinkle collaborate on a poetry book. 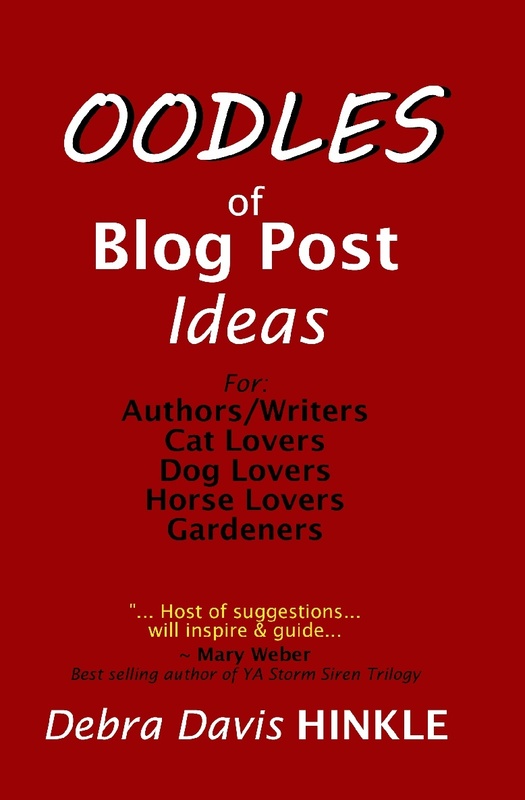 Front cover of Oodles of Blog Post Ideas; book due out in 2019.